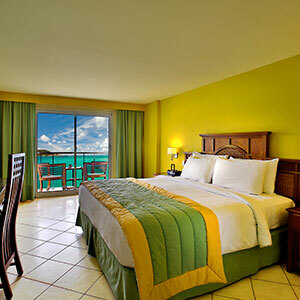 Located at #1 Front Street (Kanaal Building) in Philipsburg, Dutch St Maarten. 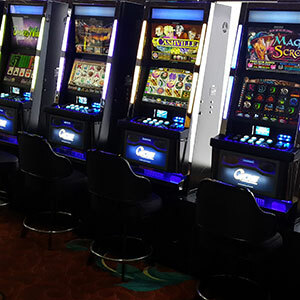 Open every day from 11 am to 3 am • Double points on slots on Sundays! 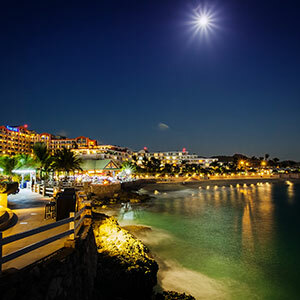 Diamond Casino, located at #1 Front Street at the heart of the capital of St Maarten, Philipsburg, features over 140 state of the art slot machines and seven tables games. 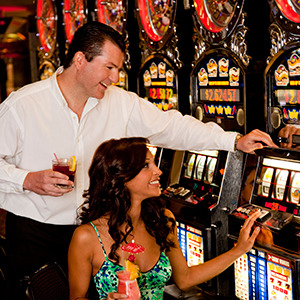 You can choose from roulette, blackjack, Caribbean poker and three card poker. 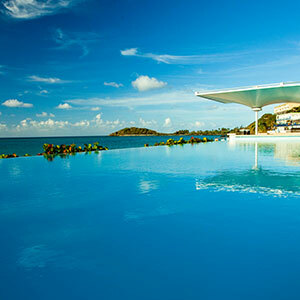 Diamond Players Club is the only loyalty program on the island offers player tiers. Membership is FREE and enthusiasts can redeem points for cash back, free resort stays and rebates on future trips to the island! Double points on slots every Sunday! Diamond Casino also offers a Vegas Odds Sportsbook which allows mail in pay for events taking place after you have left the island. Get paid after leaving the island by mail! 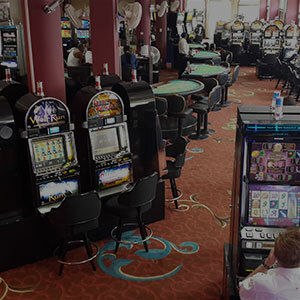 DIAMOND CASINO - Open 11 AM to 3 AM every day!